Very clean, has had very little use. Gift inscription on inside flyleaf. 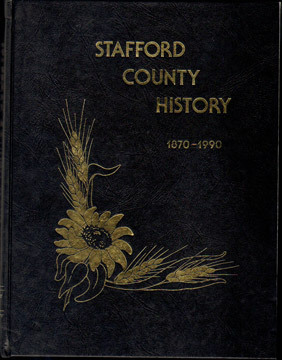 Includes many photos and family history.